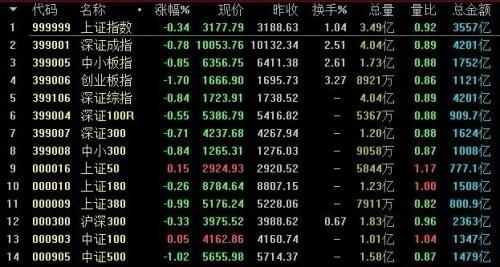 Last week (4.8 ~ 4.12), A shares fell back, the Shanghai Composite Index and Shenzhen Securities Index fell 1.78% and 2.72% respectively. The iFinD statistics show that a total of 69 listed companies in the two cities disclosed the research report. From the perspective of industry distribution, the companies surveyed are mainly concentrated in electronics, machinery and equipment, pharmaceutical and other industries. According to the industry classification, the research companies last week mainly concentrated in the two major industries of electronics and mechanical equipment, involving 8 and 6 companies respectively. In addition, the number of companies involved in the pharmaceutical, biological, communications, architectural and other industries is also large. In the electronics industry,Guosen SecuritiesThe research report pointed out that 5G will be the starting point for a new round of innovation and upgrade in the entire electronics industry. Starting in February 2019, the release of 5G smartphones will run throughout the year, and companies participating in the 5G mobile phone supply chain will usher in a new round of opportunities. The first batch of 5G mobile phones will be positioned at the high end, and with the further coverage of 5G networks, and the cost of components and other further exploration, and gradually lead the 5G change tide, leading a new round of replacement cycle. From the perspective of the form of smart terminals, both Huawei and Samsung have launched their own folding screen products. In 2019, smartphones will truly enter the era of folding screens. IHS expects that by 2025, foldable AMOLED panels are expected to account for 6% of total AMOLED panel shipments (825 million) (about 49.5 million), accounting for 11% of total flexible AMOLED panel shipments (476 million). OLED has become the trend of the times, and the foldable form will be an important innovation in the terminal of the 5G era. The investment strategy suggests focusing on companies with rapid growth in the first quarter of this year in Huawei and the 5G industry chain. Mechanical equipment industry,CITIC Construction InvestmentSecurities industry analyst Chen Bing expects the elevator industry to usher in a new round of profit upswing this year. It pointed out that with the marginal relaxation of financing conditions, the real estate shutdown project will enter the concentrated resumption period in 2019, and the construction area growth rate will reverse in 2019, driving the order/delivery of elevators. According to the grassroots research of the industrial chain, as of the first quarter of 2019, the elevator price did not appear to be significantly reduced, and the price stability exceeded expectations. At the same time, benefiting from the downward cost of raw materials such as steel, it is judged that the elevator products will usher in the resonance of the volume and profitability, and usher in a new round of profit up cycle. 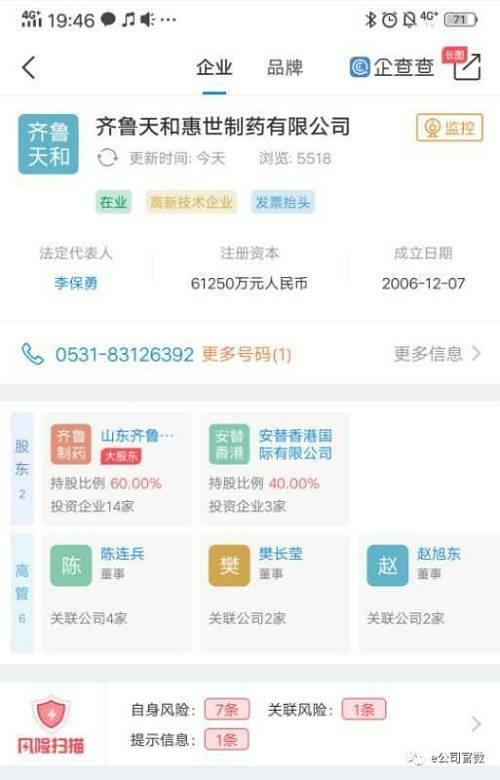 iFinD data shows that in terms of individual stocks,UOB sharesThe total number of reception agencies reached 111, ranking first;Shunxin AgricultureA total of 58 institutions were received, ranking second, in addition,Weixing New Material,Qianfang Technology,Tang godThere are also a large number of company reception agencies. At the research meeting of Dahua Co., the relevant person in charge pointed out that in 2019, the company divided the business in China into four major segments, namely the government-focused ToG business, the large enterprise-centered ToB business, and the small and medium-sized enterprises. For the core ToSMB business and consumer-centric ToC business, based on the business perspective of these four sectors, it will be more conducive to the company to make a clearer market layout in the entire market. The above-mentioned person in charge further pointed out that in these four major businesses, Dahua will focus on some key businesses. In the future, about 80% of human resources will be invested in government and large enterprise businesses, focusing on key value customers and value projects, and improving the overall situation. Organizational efficiency. In the ToSMB business and ToC business, we will also maintain sufficient customer contact and coverage, rely on the original and new pipelines, rely on the cooperation ecology and partners, and work together to invest resources to expand this business. 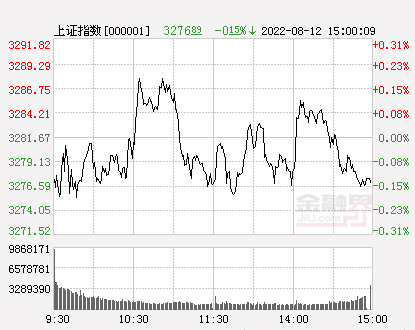 From the perspective of specific research institutions, private equity Gaoyi Assets investigated Dahua shares, and Jinglin Assets investigated Dahua shares and Qianfang Technology.Huabao, Xingshi Investment investigated Shunxin Agriculture, Chongyang Investment ResearchBunny,Suning Online MarketIn terms of public funds, Bosera Fund investigatedDaily interaction,Wen's shares,DesaixiWait, Huaxia Fund investigatedGoldwind Technology,Gold card intelligence,Jiaxun FeihongEtc., Harvest Fund investigated Desaixiwei, Shunxin Agriculture, Weixing New Materials, etc. 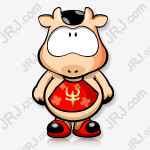 The Southern Fund investigated Desaixiwei, and the E Fund researched Dahua shares.Star network RuijieIn overseas institutions, Morgan Stanley researched Dahua shares and Weixing New Materials, KGI investigated Goldwind Technology, HSBC researched Dahua shares, and Goldman Sachs investigated Gold Card Intelligence.